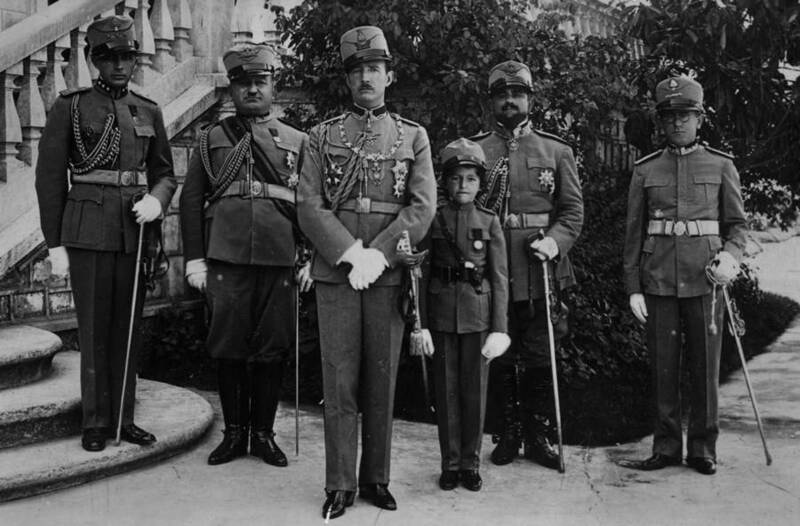 King Zog I of Albania, center, poses with crown prince Vogal Esad, Colonel Saredgzi, General Aranita, General Ghilardi and Colonel Basha. 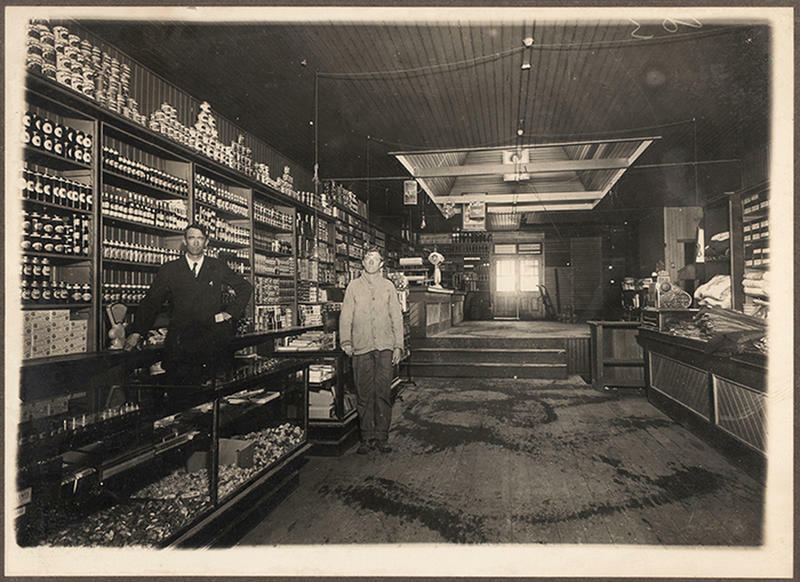 Circa 1930. 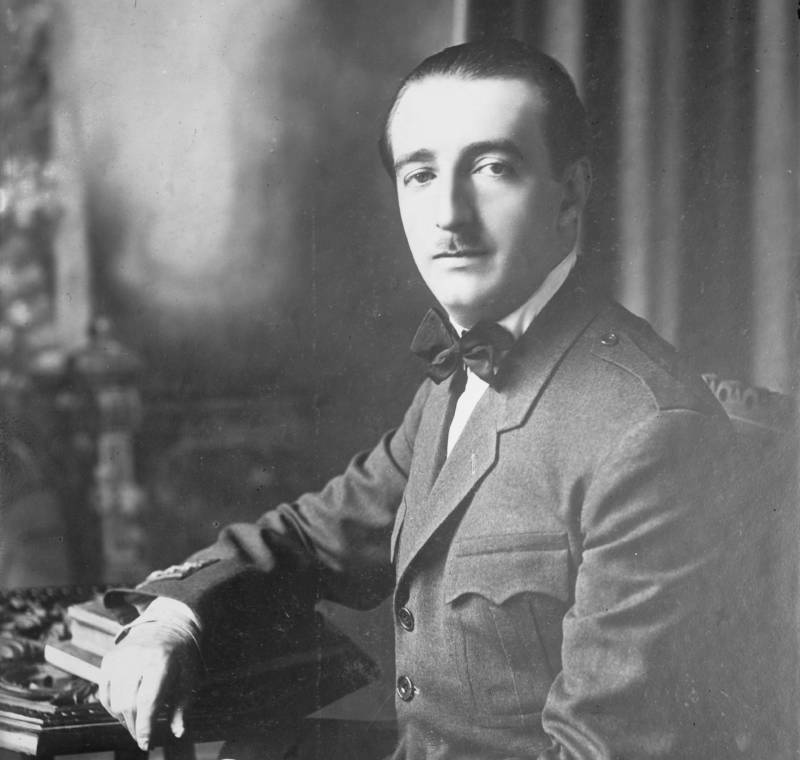 King Zog I of Albania in one of his many formal portraits. 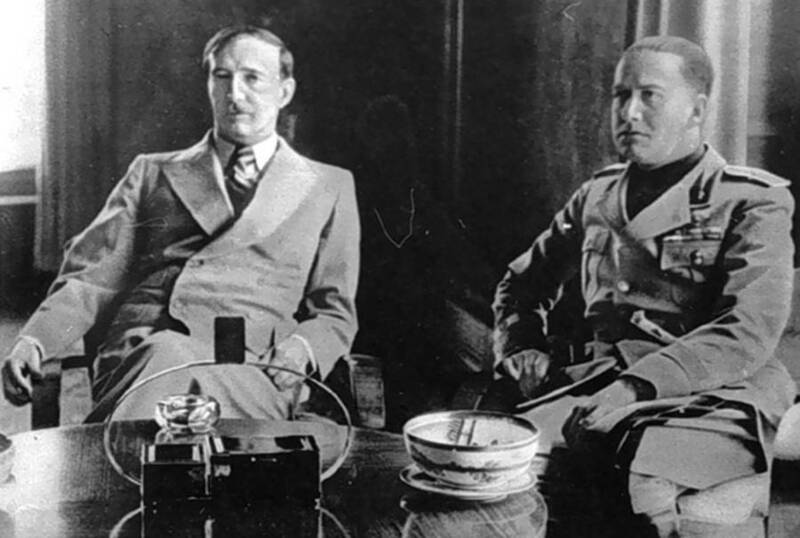 King Zog I with Italian foreign minister Gian Galeazzo Ciano in 1937. 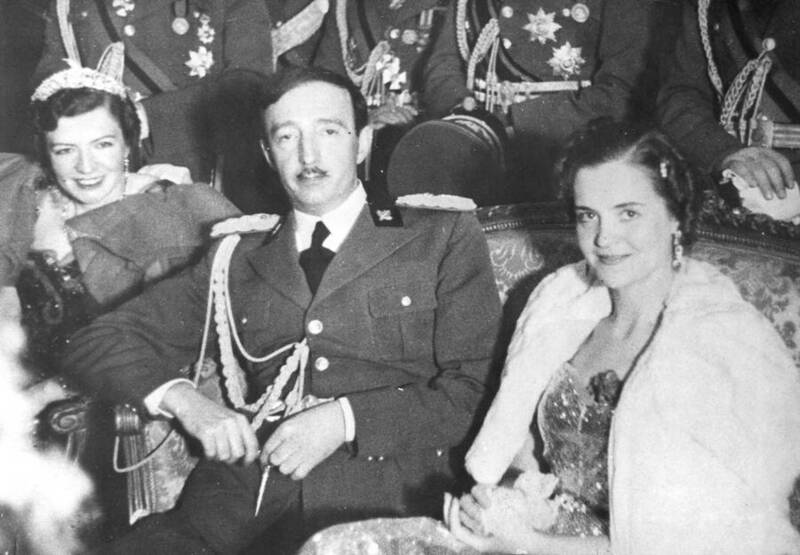 King Zog of Albania sits between two women in the late 1930s. Charles de Gaulle of France survived more than 30 assassination attempts, while the CIA alone purpotedly planned more than 600 assassinationsagainst Cuba’s Fidel Castro.